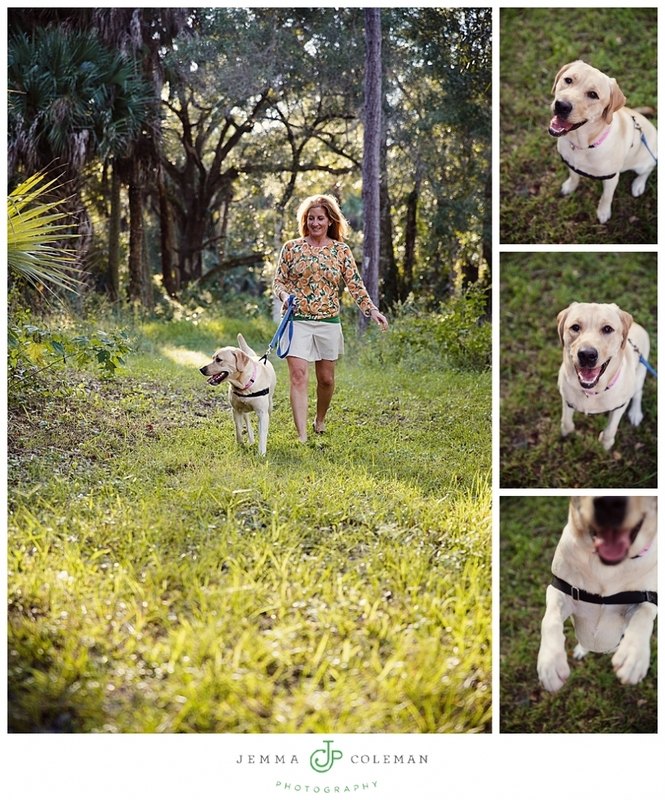 Hannah was full of energy, but I had a blast anyway, running, jumping, playing, slobbering…. Mostly Hannah with the slobbering! 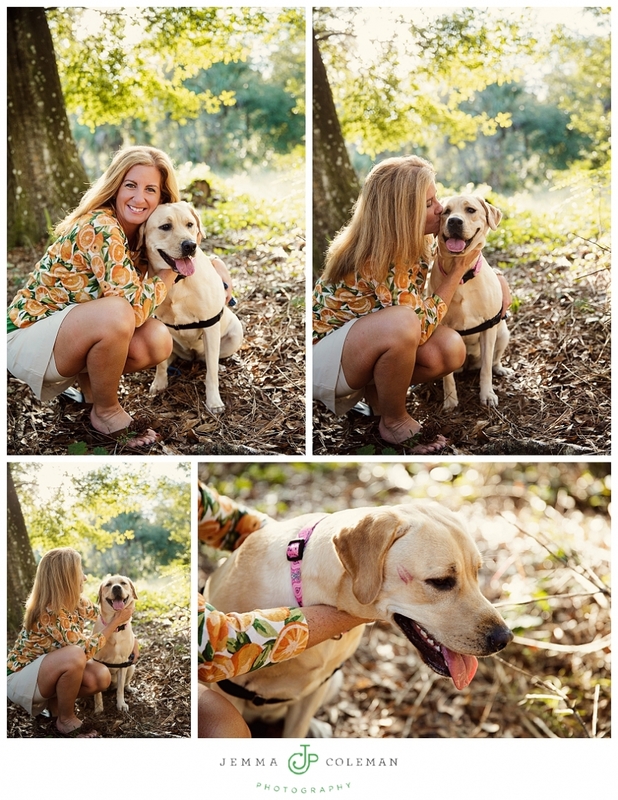 Love doing lifestyle pet portraits in Jupiter!